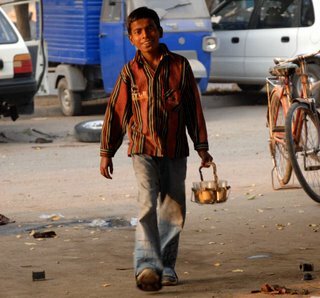 The poem is dedicated to every child working for us at tea-stalls, dhabas, etc and dream of being like us one day. A boy once asked me if I have ever been on an airplane which had flown just minutes before, above our head. I replied yes. He looked at me, smiled and went back to his work.